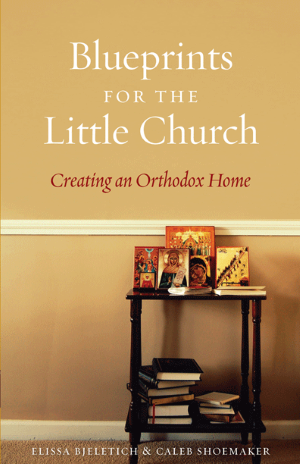 We celebrate Slava on St. Luke’s day every October, inviting family, friends and at least one priest to our home. We bake the traditional kolach (bread) and we make zhito (which is essentially koliva, but because at the Slava it’s offered without memorial prayers, it’s simply blessed wheat.) We put out an icon of St. Luke and a nice new candle and some wine, and a prayer list of our family members — both the living and those who have died in the hope of the resurrection. The preparations themselves are beautiful, as the family bakes traditional foods together. It gives me a great deal of happiness to know that someone who is not born Serbian Orthodox has such insight to the Krsna Slava tradition. You are Serbian by practice which can be better than by birth. God Bless you and your family. I like this a lot. My husband, 4 children, and I were all baptized a year and a half ago. Another child has joined us by adoption since then, and I am expecting our sixth. We celebrate birthdays and namedays! It can get overwhelming; “I want Vietnamese pho and a buttercream frosted cake for my name day!” And of course, someone’s birthday will be two days later. We need a family patron with a big celebration to take the heat off! 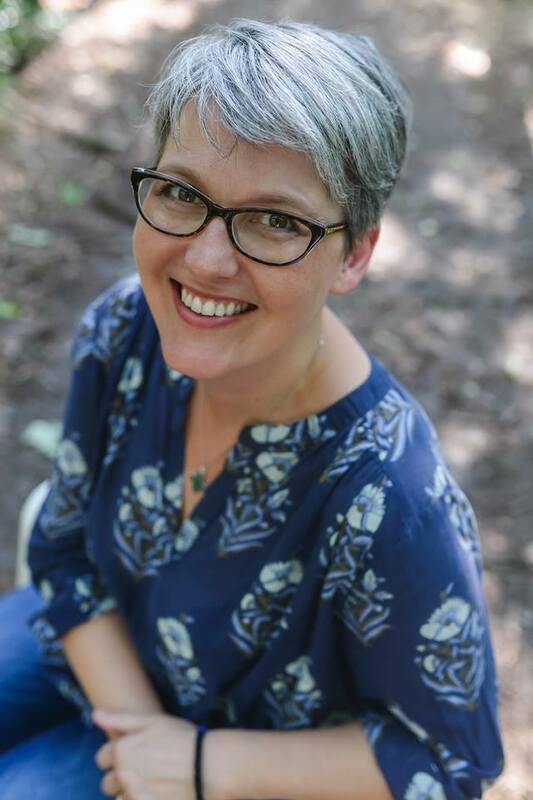 It really helps settle down the craziness of “too much” and it’s so beautiful to work together on one wonderful party for the patron of the whole family! That’s a great question and I don’t know — but Serbian is a Slavis language, so it should use a lot of Russian roots. Krsna means baptismal and is related to the words for cross and Christ. Thank you, Anna! That makes sense. Krsna is baptismal, Slava is celebration or feast… baptismal feast. Of course! It is thought the all Slav languages originated from one of two nations Serbian or Czech. When you enter a Serbian house, you usually find an icon showing a certain Christian saint. It is believed that this saint is the patron saint of the host family and is usually celebrated for generations. 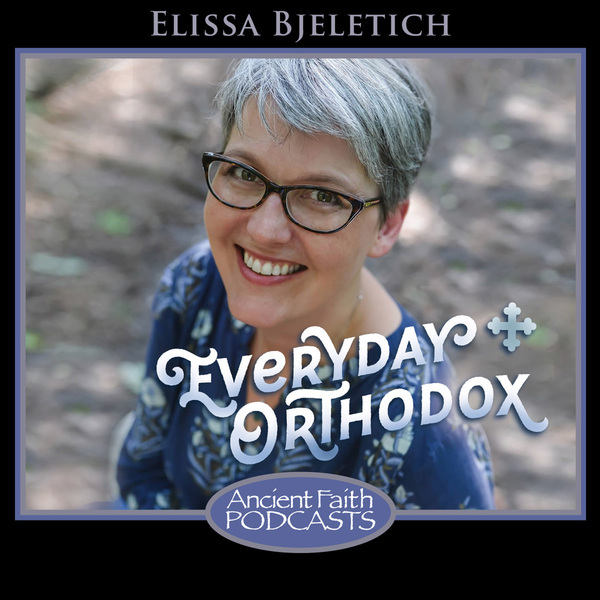 Every Christian saint has his or her day in the Orthodox calendar. That day is the most important day the family celebrates, right after Christmas and Easter. On that day, the are completely dedicated to their family and their loved ones. 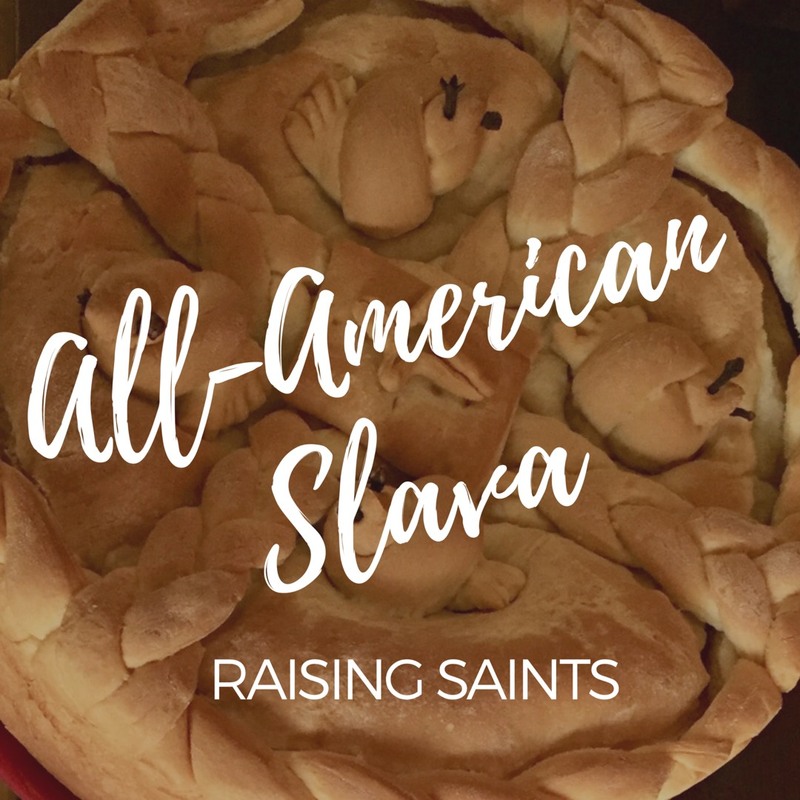 Slava is a very festive day and usually the host organizes a great feast to celebrate his patron saint and gathers the entire family and all friends at the table. The day starts very early when the family goes ton church attends liturgy accompanied by the cutting and blessing of the bread and wheat by the priests. As Orthodox Serbs have several fasts during the year, and every Wednesday and every Friday, some feasts can not contain products of animal origin, and such a feast is called fasting Slava. For these celebrations, the hosts usually prepare various salads, fish soup and grilled sea or fresh water fish with other marine life, vegetables and cakes made from non animal products On the other hand, mrsna slava traditionally consists of a lot of meat (usually pork and / or lamb). Do not deceive yourselves, both are equally abundant in choice and delicious. It is customary for the guest to bring a gift – usually a bottle of red wine showing Christ’s blood, a bouquet of flowers for the hostess. It is not mandatory, but you will win the whole family’s sympathy if you bring some sweets for the children, in this way you will show the host that you appreciate his family. When you arrive at a Slava, the first thing you say is “Happy Slava to the Hosts!” Which would mean “a happy celebration. Remember that the Serbs are quite noisy, so you can not be loud enough when you wish him good luck on this happy and joyful day. The ritual of greetings can not be bypassed, so you go from the host and say hello to the whole family. If you come for the first time, let the householder meet you with all family members. And remember one thing: the Serbs love to kiss their friends and we do it three times! Once you’ve met your whole family, you can continue with other celebrations. The housewife will then serve you with grain and red wine on the tray. Here begins the party for your hosts if you are not a Serb, because it is usually a confusion about what the next step is ridiculous. You should do the following (you will be grateful): Cross over and wish the host to another happy glory, take a spoon and grab a bit of grain from the bowl and eat (put the spoons in either a glass of water or next to a clean spoon) and then take a sip of red wine . Now you can get yourself indoors and relax. Thank you for that insight! I am german and also married to a Serb, going to the russian orthodox church. 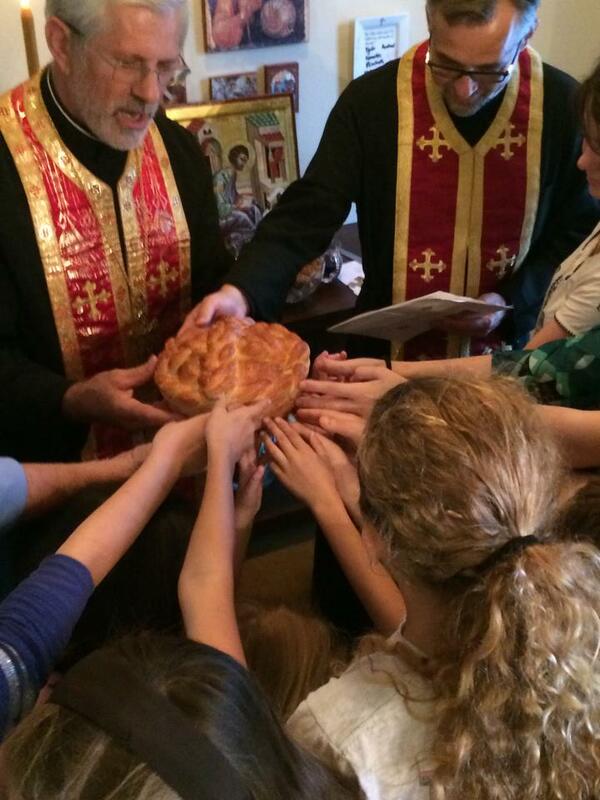 We celebrate Slava , the kids are even officially excused from school on that day……Our priest visits us on that day . He learned over the years about that tradition since the russians dont have Slava. Thanks for sharing this! 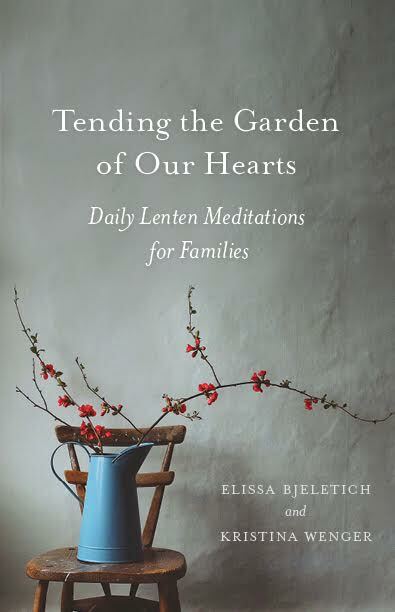 I’m currently a catechumen, and since I am a part of a evangelical family, it’s easy for me to see the path I’m walking in an individualistic way, so it’s really wonderful to learn about these family traditions and I hope to incorporate them when I have a family of my own. Welcome! May God bless you on this journey! 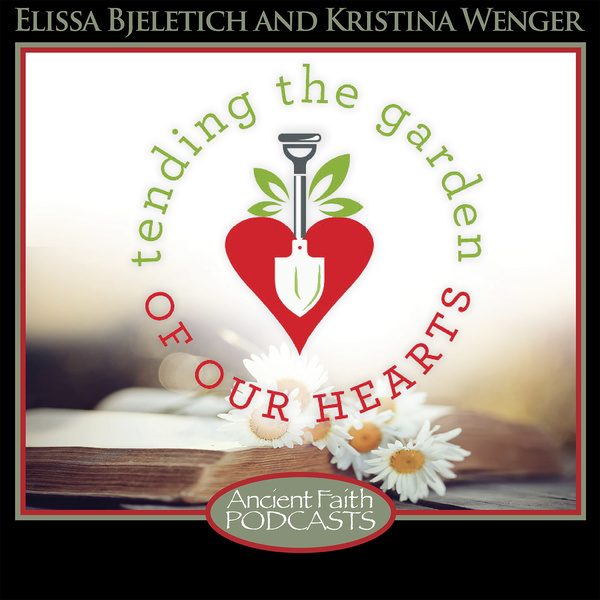 It’s true that we come in as individuals, but truly grow into a part of the Body of Christ. 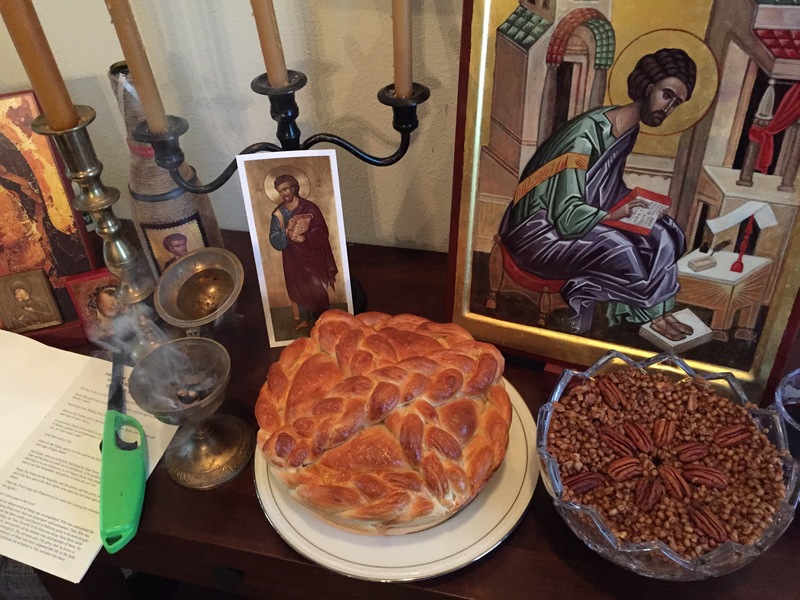 My Parish out in Washington State, St. Katherine’s in Kirkland (OCA), celebrates Slavas. We are up to 4 families now…and only one of them (our Priest’s wife is Serbo-Canadian) is Serbian. It is now a normal part of ‘our’ jumble of things we do that make up our local tradition and custom.